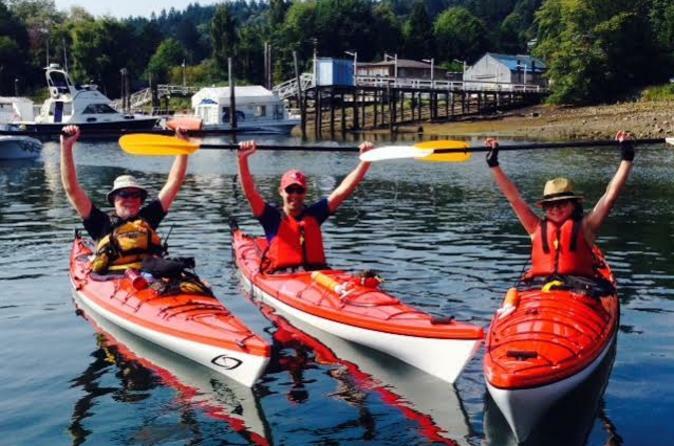 This 3-tour Beachcomber Tour is designed specifically for those looking for a relaxing and quick escape on the water with an introduction to sea kayaking. 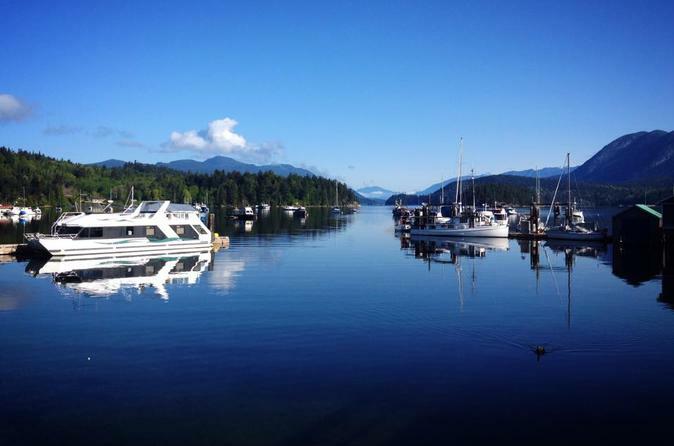 Explore the shorelines of Gibsons and Keats Island surrounded with the local marine life of otters, dolphins, seals and with some luck whales that frequent the feeding areas. Perfect tour for families of all ages looking for an adventure of a lifetime being surrounded with spectacular west coast scenery, coastal mountain ranges, views of Vancouver Island across the Georgia Straight, and endless wildlife. This tour stops for a break on one of the many sandy beaches on Keats Island. Learn about the history of Secret Cove and Smugglers Cove Provincial Marine Park in Sechelt, British Columbia from a knowledgeable guide during this exciting 4-hour tour. 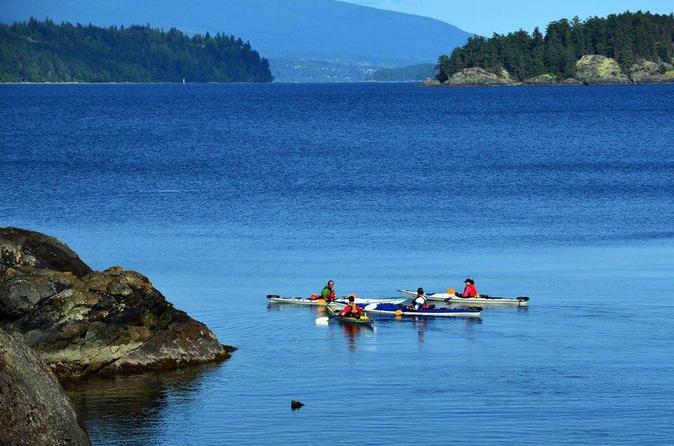 On this 3-hour kayak tour you will explore the waters around the Sechelt Inlet in British Columbia. You will learn about the history and the natural eco environment of this protected area. Take a break on one of the beautiful beaches along the way. 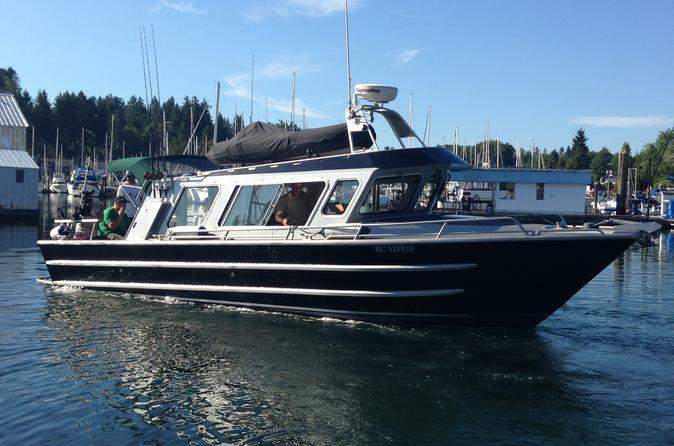 The Howe Sound Islands Cruise Tour departs Gibsons Harbour for a 2-hour exclusive tour aboard a 32 ft Eaglecraft Cruiser. Travel to Keats Island, the Pasley Island group of 11 Islands, Bowen Island, Hutt Island and cross over to Gambier Island to Halkett Bay, Center Bay and West Bay. From West Bay, the tour takes you to New Brighton and Port Mellon to the other side of Gambier Island.